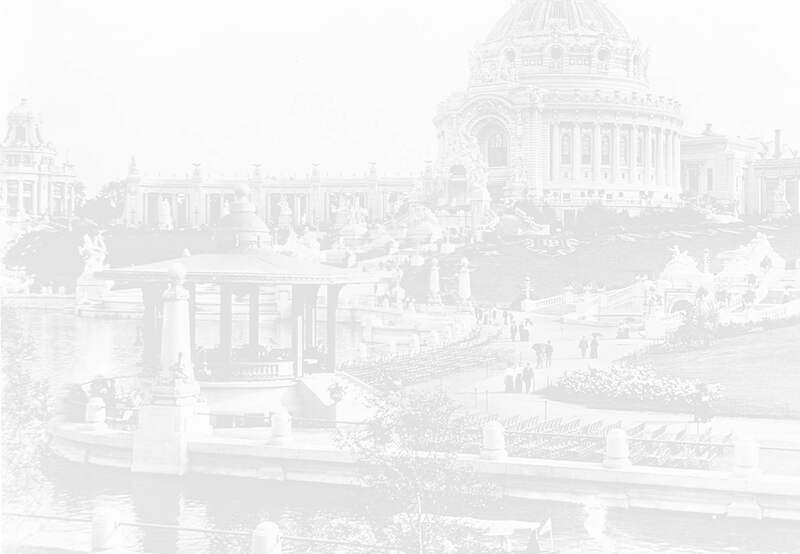 This section of the At the Fair, The 1904 St. Louis World's Fair, pertains to Items and Souvenirs. This will include anything sold and/or given out to fairgoers. Please click on either below banner to take you to either the Items page or the Souvenirs page.